There are 20 posts filed in Joomla (this is page 1 of 2). 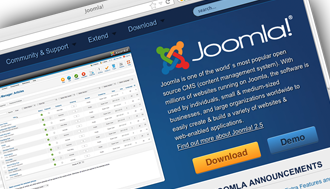 On Tuesday, January 24, 2012, the Joomla Project released Joomla 2.5 as a security and feature upgrade to Joomla 1.7. This new Joomla is a big step forward, as well as a long term release designed to be support for at least 18 months, according to their press release. If you are running a Joomla site currently, this upgrade is highly recommended. If you have a site that needs a content management system, or if you just plain need a website, now is a good time to get ‘er done. Contact me today and let’s talk. Nearly three years have passed since I first posted this blog, and it is time for a facelift. 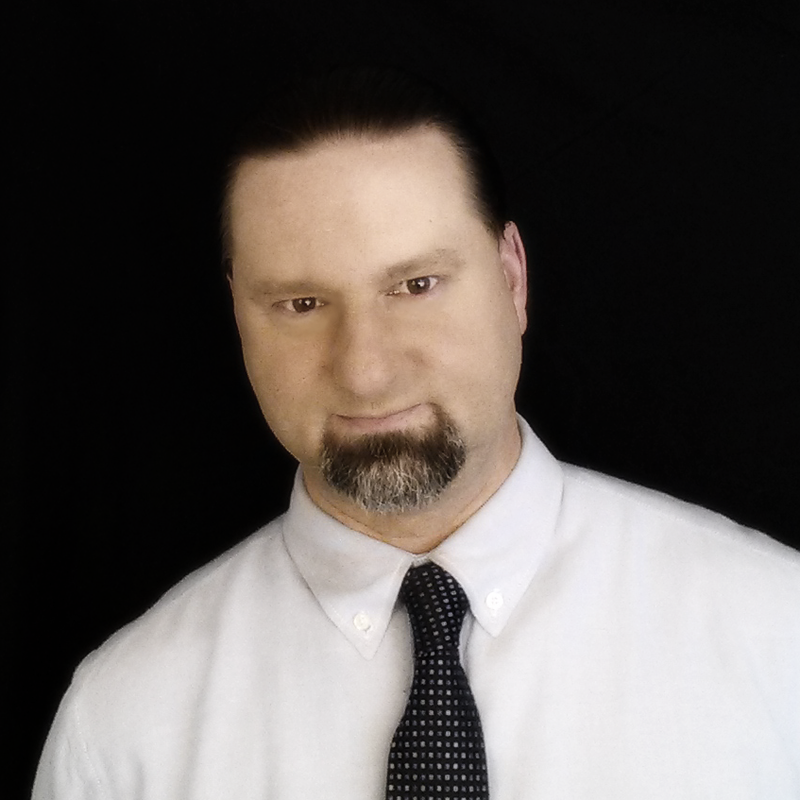 In the next couple of weeks I’m going to be posting a new site design for http://www.waynehastings.net. I decided I’d rather not have my website proper running on WordPress. WordPress is a great blogging platform, but isn’t my cup of tea when it comes to content management systems for a non-blog website. 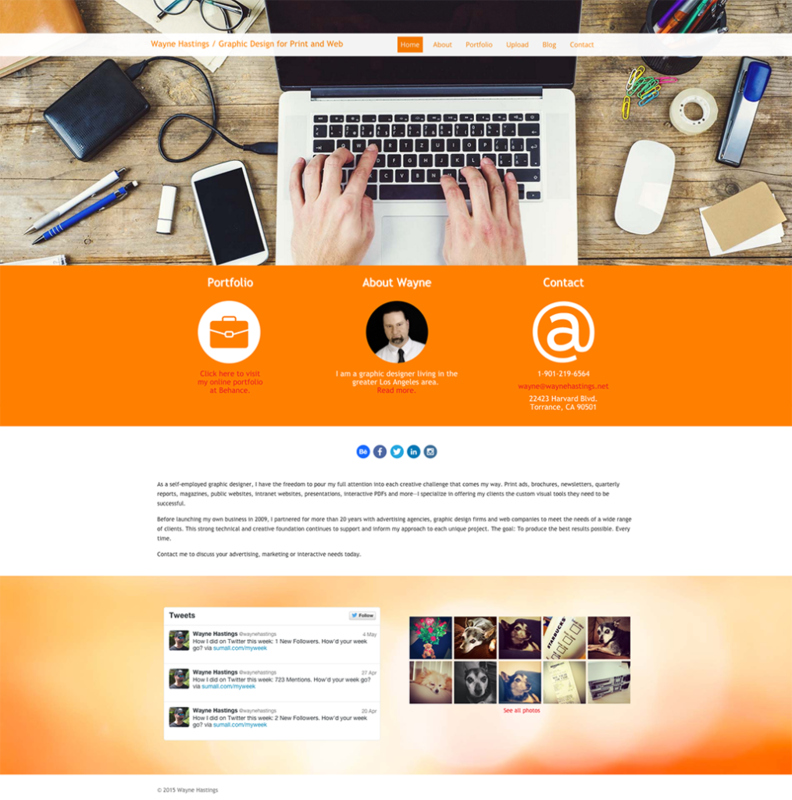 So my new site design will be based on the latest version of Joomla. The first step in this process is to move this blog to a new URL. Update your bookmarks, and say hello to http://blog.waynehastings.net.